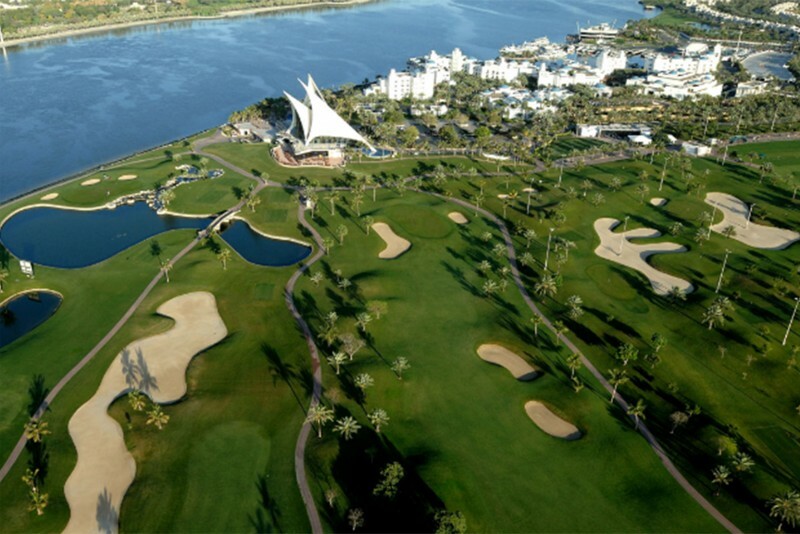 Dubai Creek Golf & Yacht Club is one of Dubai's longest established golf courses and is to be found on the north side of Dubai creek. 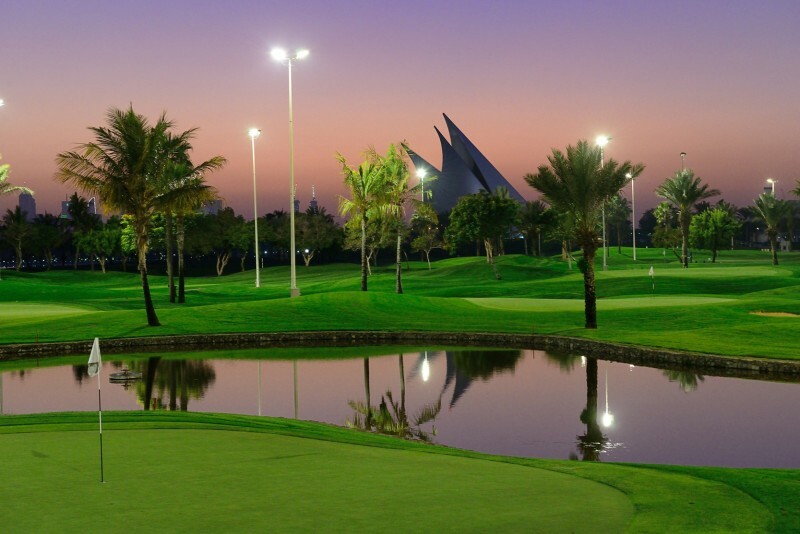 Besides the golf course and its luxurious clubhouses, golf academies and recreation amenities it is also home to the Creek Yacht Club, the Park Hyatt Hotel and the Dubai Creek Villas. 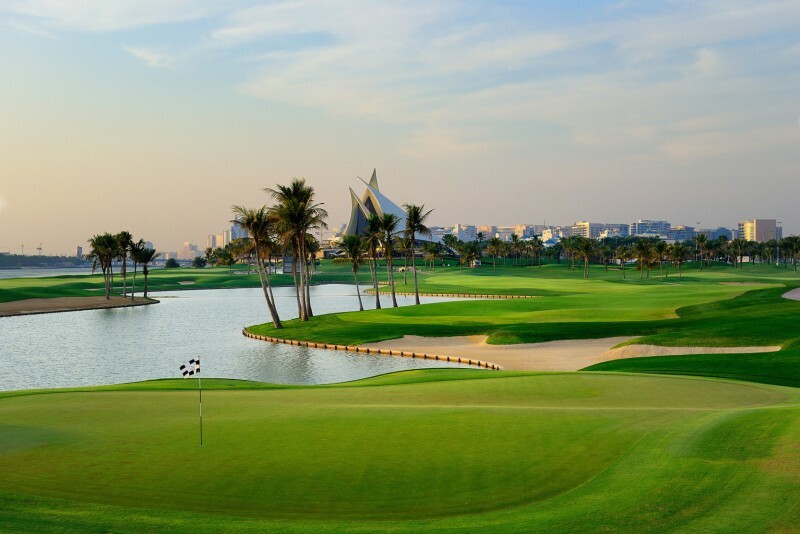 The Dubai Crek Golf Club has been voted one of the World's 100 must-play golf courses and includes an 18-hole championship course as well as a 9-hole par 3 course and a golf academy with a well equipped driving range. The club's practice facilities are flood lit. Address: Dubai Creek Golf & Yacht Club, Garhoud Area, PO Box 6302, Dubai, UAE. Courses and lengths: 18-hole, 6,857 yard Par 71; 9-hole floodlit, 3, 774 yard, Par 3. One-click links to properties currently on the market in Dubai Creek Golf & Yacht Club. We currently maintain records for 1 sub-communities in Dubai Creek Golf & Yacht Club. We currently maintain records for 3 building developments in Dubai Creek Golf & Yacht Club. 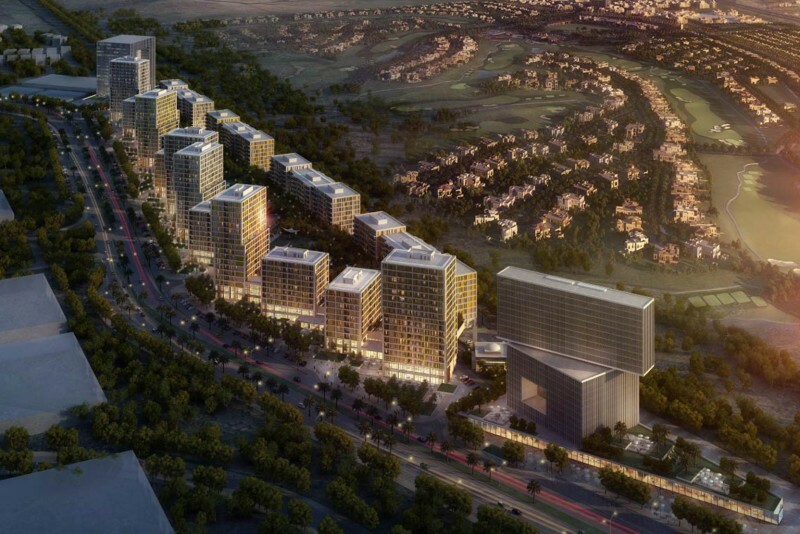 View all Dubai Creek Golf & Yacht Club building developments.